Good tax planning is about more than simply maximising deductions. It enables you to focus on the big picture so you can arrange your business and personal affairs in the most tax-effective way, make the most of our services and tax updates throughout the year. Not only will it reduce stress as June 30 approaches, but you could end up better off as you won’t have forgotten anything in the last-minute scramble. Make sure that you take a holistic approach and review your tax strategies for your personal income tax, your business and your superannuation. For instance, where personal income tax is concerned, do you have money invested and pay tax on that interest? If so, and you still have a mortgage, consider a mortgage offset account to deposit your savings. That way you won’t pay tax on the interest earned and the extra money in that offset account will lower the interest you pay on your home loan. Also, tax brackets are lowering from July this year, so consider loading deductible expenses into this year’s return. Next year those earning $87,000 to $90,000 will move from a 37 per cent tax rate to 32.5 per cent. There are a number of strategies for those with a small business, starting with the recently enhanced immediate asset write-off. The government has announced that the write-off will increase by $5,000 to $25,000 effective immediately, subject to parliamentary approval. It also proposes extending the measure by another year to 30 June 2020. 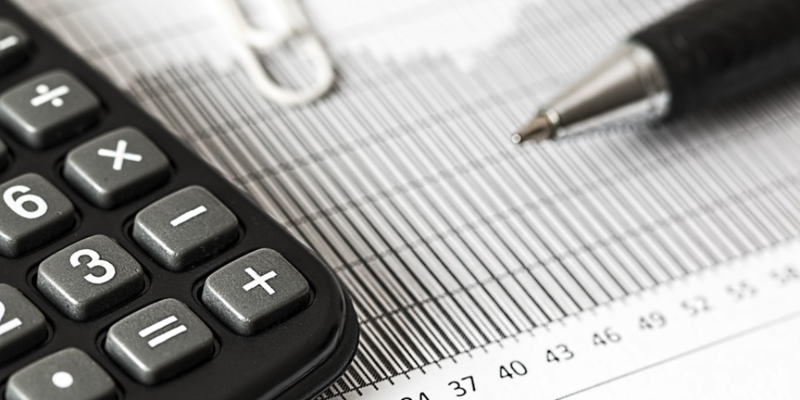 If you buy an asset costing less than $25,000 you can claim an immediate deduction provided your company has a turnover of less than $10 million. If your business has a turnover of less than $2 million or, together with affiliates, has a net asset value of less than $6 million then you may be able to take advantage of the small business capital gains tax concessions. If you are selling an active business you’ve owned for at least 15 years, are aged 55 or more and retiring, you won’t pay any CGT on its disposal. You can then contribute up to $1.48 million from the sale into your super fund without it counting towards your non-concessional contributions cap. There are other CGT concessions for those who don’t qualify for the 15-year exemption, but it’s a good idea to talk with us as the process is complex. For example, you may be able to contribute up to $500,000 from the sale your business into your super. Another super strategy is to make a personal deductible contribution or salary sacrifice up to the concessional contributions cap of $25,000 which includes compulsory contributions paid by your employer. You might also consider a spouse contribution and claim a tax offset if their income is less than $40,000 a year. If you are aged 55 or over, you could boost your super with a transition to retirement strategy. However, given such income streams are no longer tax-free, and the maximum you can concessionally contribute to super each year is capped at $25,000 regardless of your age, this strategy is less attractive than in previous years, especially for those younger than 60. On the other hand, if you are struggling to meet that $25,000 cap, you can now carry forward any unused cap amount for up to five years if you have less than $500,000 in super. This new measure is particularly helpful if you are out of the workforce for a time, perhaps on maternity leave. For those with a family trust, it is vital you distribute earnings before the end of the financial year to avoid punitive tax on undistributed income. As the old adage says, fail to plan and you plan to fail. Taking the time to work out what needs to be done before the financial year closes will go a long way to ensuring you make the most of your money. If you have any questions or need advice on tax planning or any other money matters, please feel free to contact us for a complimentary meeting and coffee.